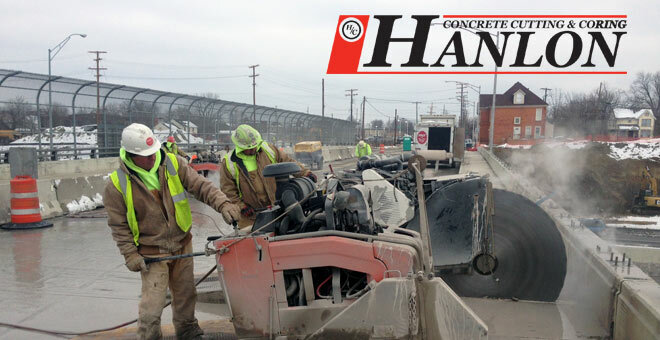 We as a team love what we do and look forward to every job site that we work on. There is no job to small or too large for us to handle. 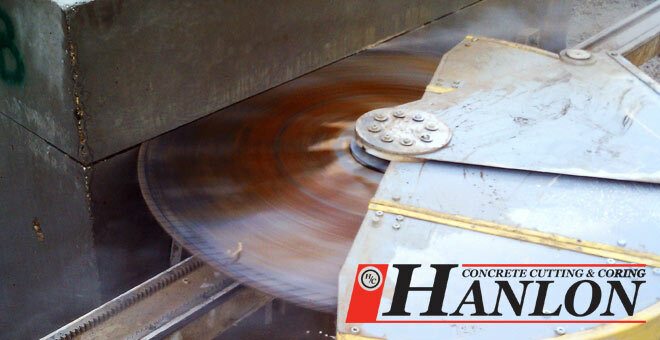 Our team is dedicated to providing you with exceptional service. 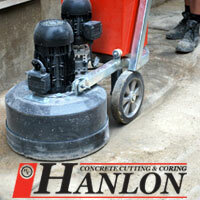 Meet the team at Hanlon Concrete Cutting & Coring. 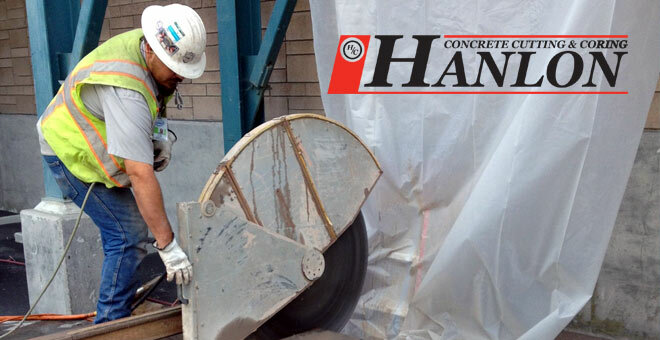 Contact Hanlon today to inquire about our extensive services and quality work. 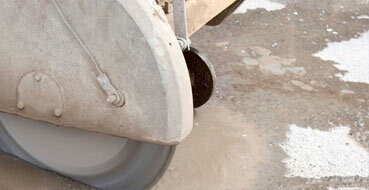 Our company is backed with 22 years’ experience, we feel that there is no job to small or too large for us to handle.